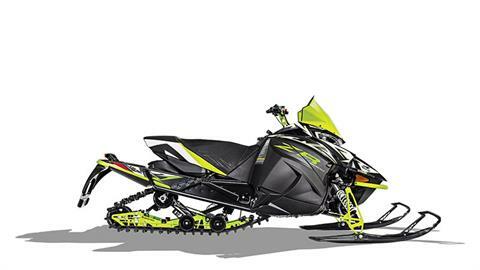 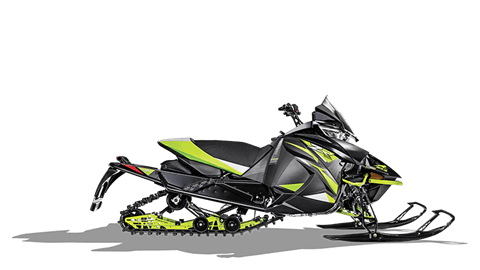 New motorcycles, ATVs, utility vehicles and more for sale in Fond Du Lac, Wisconsin. 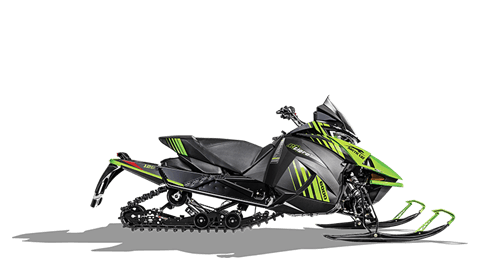 Browse below for our new inventory. 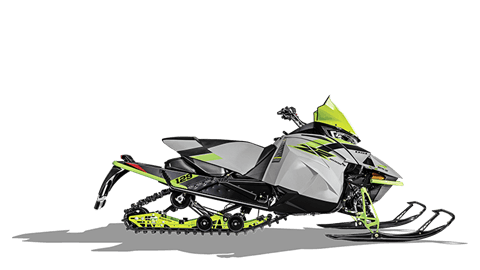 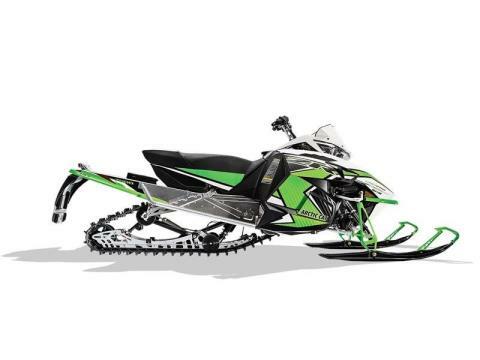 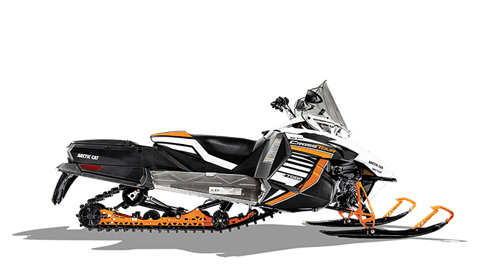 We carry a wide range of new motorcycles, ATVs, UTVs, scooters, watercraft & more from top manufactures like Honda, Yamaha, Suzuki, Sea-Do and Artic Cat. 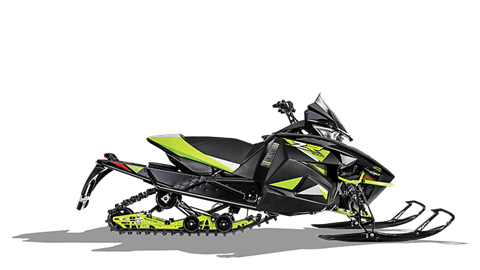 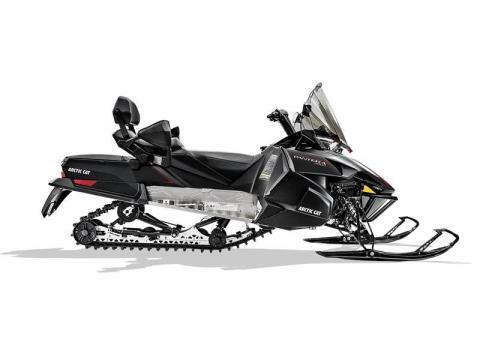 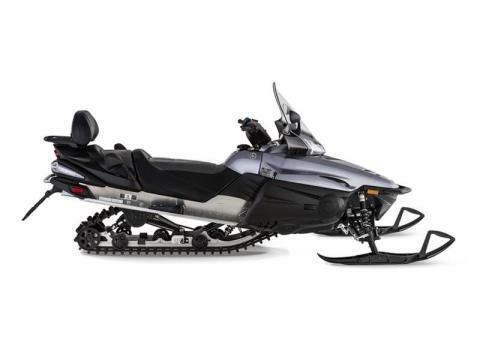 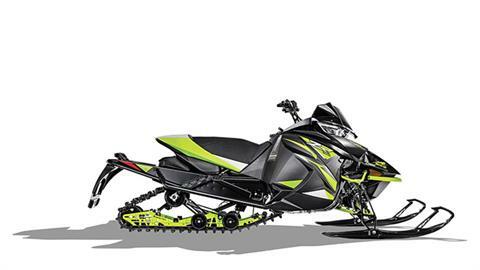 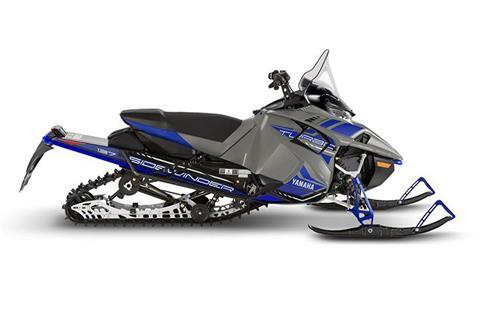 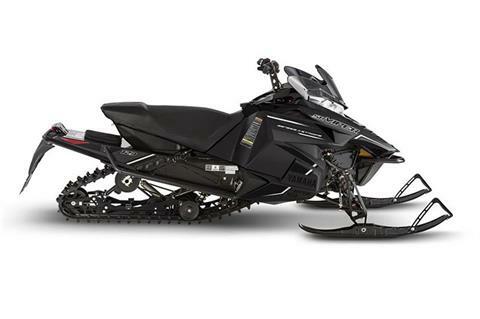 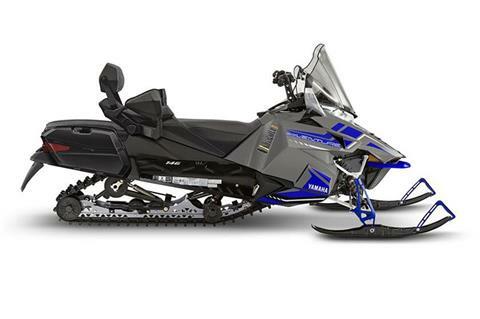 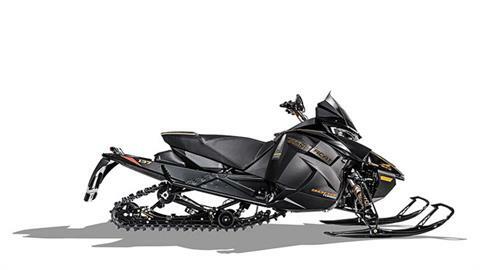 Whether you are on the search for Yamaha motorcycles, Suzuki ATVs, Sea-Doo watercraft or Artic Cat snowmobiles, we got you covered! 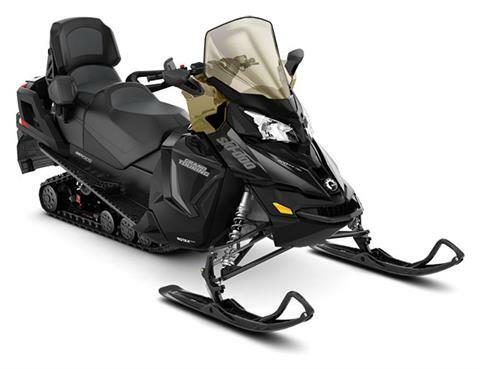 Visit our dealership today in Fond Du Lac, WI, or give us a call at (920) 922-8521.